Matrix Laboratory or MATLAB is a programming language from MathWorks. It integrates visualization, computing, and programming into one environment to tackle problems and to come up with the appropriate solutions, MATLAB is a high-level programming platform that has been designed specifically for scientists and engineers, keeping their needs in mind. Scientists and engineers alike can use MATLAB for machine learning, video processing, computational finance, test & measurement, deep learning, signal processing, and control systems among other things. Data analysis, model & application development, and algorithm development are three of the main uses of MATLAB. With MATLAB you can tackle problems in different ways, coming up with various approaches to find solutions. It walks you through the entire process of deployment of a product right from its ideation to research to production. 1. The language: The MATLAB language is a very high-level matrix language that consists of data structures, functions, control flow statements, and more. From creating simple and quick programs to highly complicated programs, MATLAB lets you do it all. 2. The environment: MATLAB comes with a set of facilities and tools for managing M-files from start to end, that create an environment that enhances your productivity. 3. The library: MATLAB has a mathematical library fully-equipped with functions right from sum and cosine to matrix and Bessel functions. 4. The API: The application program interface of MATLAB helps you write different programs and to read & write MAT-files. 5. The graphics: The graphics system part of MATLAB consists of superior commands and visualizations for customization of the UI of your applications. If you have a Raspberry Pi, you can do wonders with MATLAB because it provides so many options! 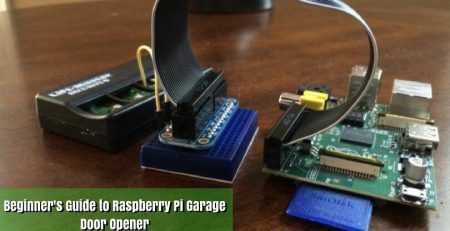 You can connect to your computer wirelessly using the MATLAB support package that MathWorks has specifically built for Raspberry Pi. 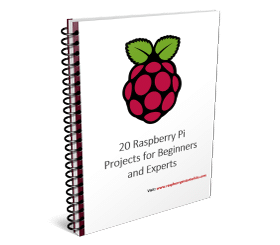 Once you connect, you can access data from the Raspberry Pi and analyze it using MATLAB. Remember that you can’t locally use MATLAB on Raspberry Pi. You will need the trademarked coder and support from Simulink to be able to do so. 1. Once you open MATLAB, check the top-right of the window to find a drop-down named Add-Ons. Click on this option. 2. You will see Get Hardware Support Packages. Click on that, and the installer will take charge. Choose Install From Internet from the dialogue box that appears once you click and then select Next. 3. Now you will see a number of support packages. 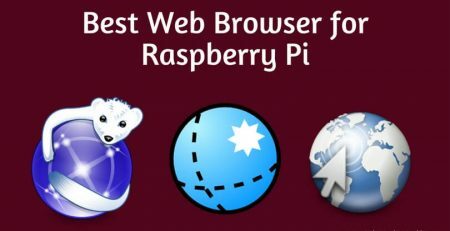 Find and choose Raspberry Pi from that list. You will see MATLAB and Simulink packages. You can install them together. 4. After this, click Next again. 5. You will be asked to log in to your MathWorks account. Create one if you don’t already have one. If you do, simply log in! 6. After signing up or logging in you can accept the license agreement to continue the installation. Choose Next or Continue on the screens coming up after that in order to finish the installation process. 7. After this, you will be prompted to update your firmware. Select the right model and go for it. 8. Once that’s done, you just need to configure your network screen, and you will be good to go. Choose Direct Connection to Host Computer. 9. Go to the next window and Select A Drive. MATLAB will read the memory card usually, but if it doesn’t, you will have to change settings to make it the administrator and then try again. 10. The last thing you will have to do is to erase whatever is already there on the drive so that you write the drive. 11. Click next, and the installation will be complete. MATLAB is a brilliant offering from MathWorks, and it has helped numerous professionals across the globe. We hope this guide helps you understand MATLAB, its functionality, and its installation on Raspberry Pi. If you have any questions, please feel free to leave a comment, and we will do our best to help you out! 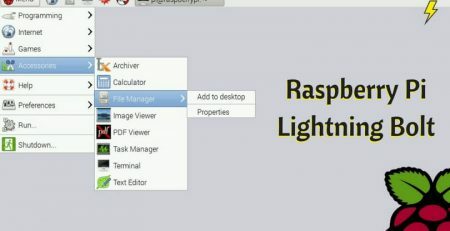 Raspberry Pi Lightning Bolt – What Does it Mean? | How to Disable it?